This is me ! 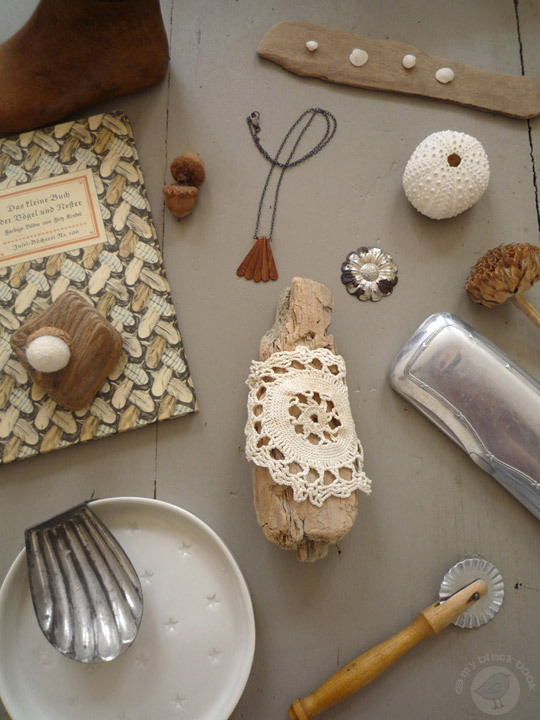 Vivian from the lovely blog le petit bird told me posted a moodboard of me reflecting my little universe. Do you recognize me? I love moodboards and her original project « who are you » is so inspiring. Please have a look at her blog and maybe you are the next.